Braces travelled to Melbourne for the Inglis Cup held on the 26th September. Braces had developed a reputation as a good traveller in recent race starts. 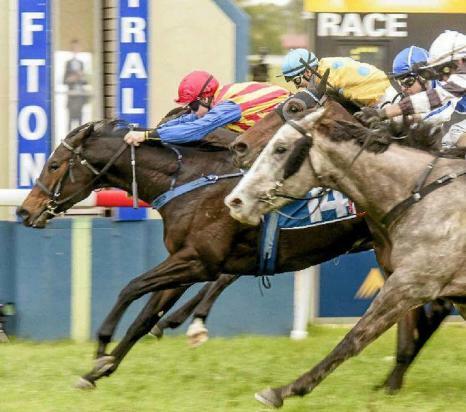 He travelled to Taree and won and then to the Grafton Guineas and won and as a later planned, after thought, he travelled to Melbourne and was beaten in the Inglis $250,000 Cup race by 0.09 lengths. 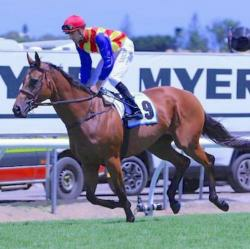 Braces has given his owners a great variety in race venues this preparation and the great thrills of racing.